In an effort to share more of our favourite ancient objects from around the world, Ancient History Encyclopedia staff have taken a closer look at some really amazing objects or structures. Today’s Object in Focus is the Francois Vase. 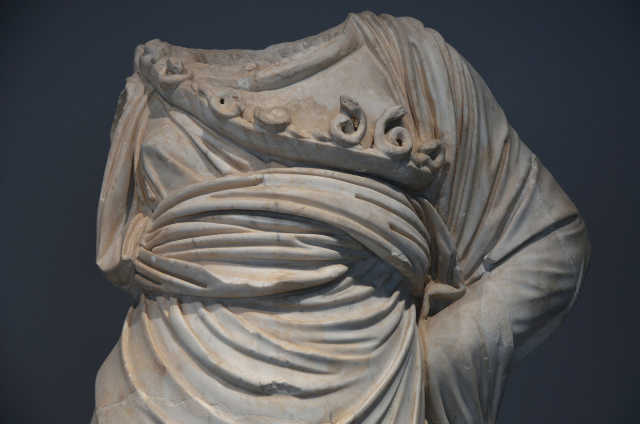 This marvelous piece from Hadrian’s Villa is a headless statue of Athena of the Vescovali-Arezzo Type and made of Luna marble.